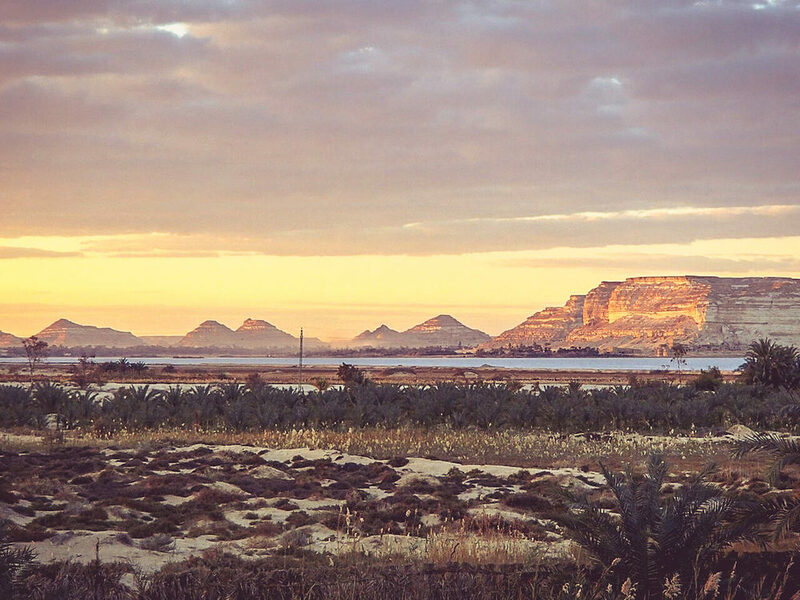 Siwa is one of the world's last remaining pristine oases located on the edge of the great sand sea in Egypt's Sahara Desert. Surrounded by sand dunes and desert mountains, it's Egypt's most isolated settlement and lies some 70 feet below sea level in a remote area of the Western Desert. It has an indigenous population of 23,000 who speak their own unique ancient language (Amazigh) and still maintain distinct cultural traditions. They are renowned for their exquisite embroidery, woven handicrafts and tribal drumming. 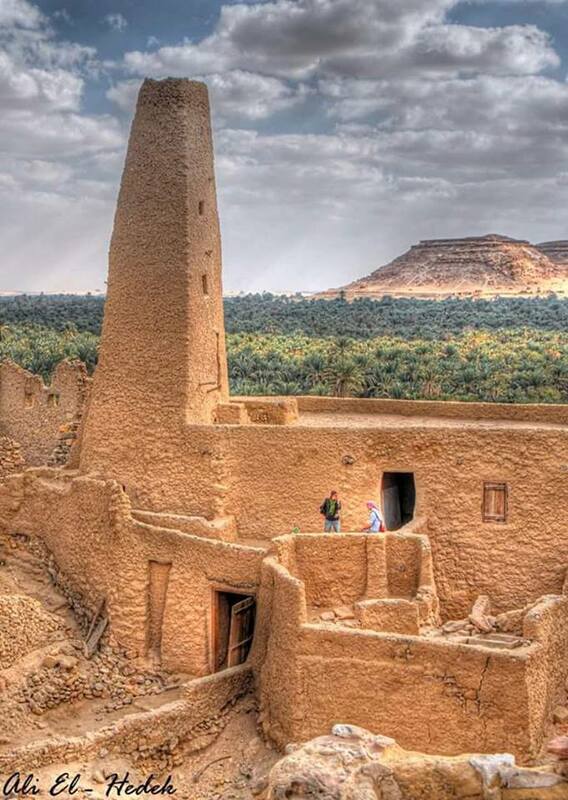 Siwa is a place with a very special and luxurious sense of the primitive. It's famous for its glistening salt lakes, natural mud architecture, lush palm jungle, fresh water springs and ancient Pharonic ruins. It's also the location of the Oracle of Amun, whom Alexander the Great consulted before continuing his Persian conquest. In these parts, magic is woven into the fabric of everyday life. 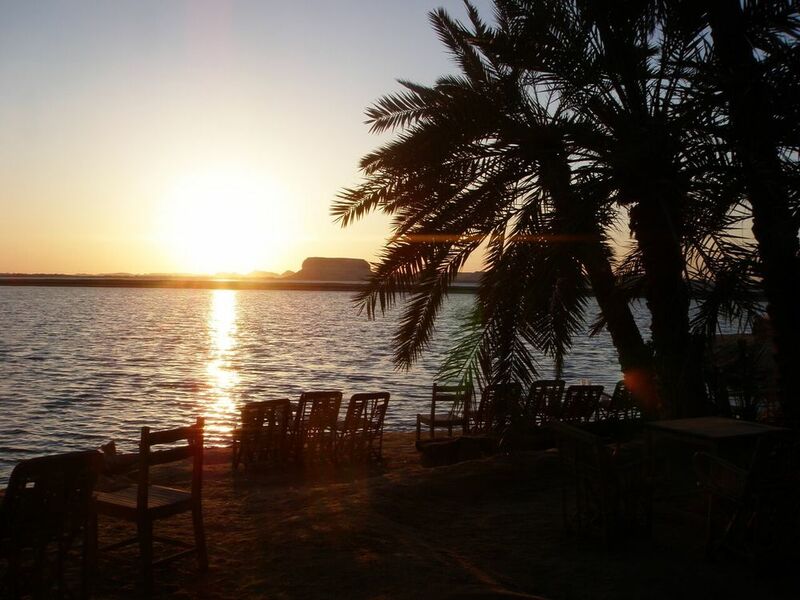 Siwa is a timeless and inspiring destination, a natural paradise where you can come to relax and rejuvenate. 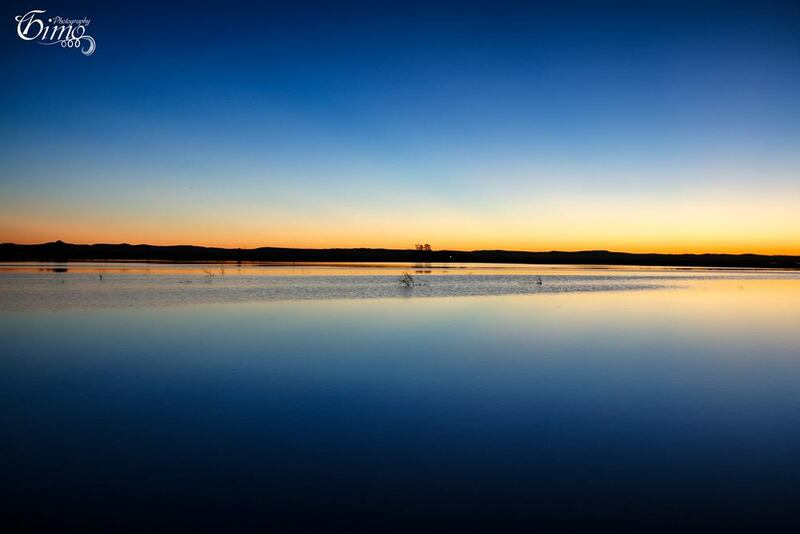 Its abundance of mineral rich hot and cold springs, locally grown organic food and healing salt lakes makes it an ideal place to recharge and renew away from the demands of the modern world.